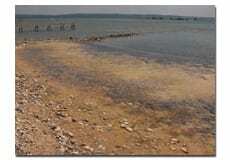 A Georgia based retail distribution center experienced algae problems in a fire water storage pond 200 feet long and 75 feet wide – 15,000 square feet or about one-third acre. 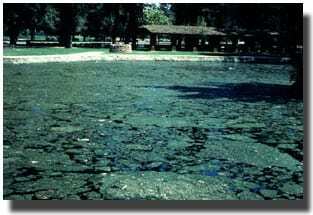 The filamentous algae in the pond caused clogging of the screens and pumping system. 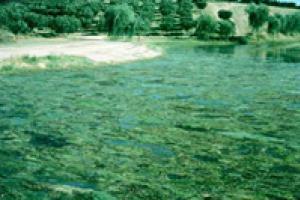 An alternative to chemical treatments was desired to control the algae. 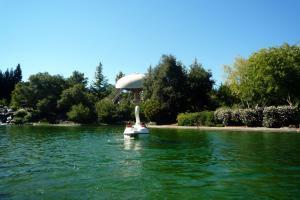 BioWorld was contacted to provide environmentally safe and natural algae treatment products. 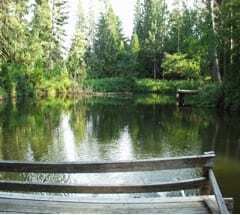 Targeted treatments of 1 gallon BioWorld Liquid Optimizer (Product #35014) and ½ pound BioWorld Algae Competitor Microbes (Product #30086) were applied on a weekly basis to the surface of the 15,000 square foot pond during the algae season (April – September). BioWorld Liquid Optimizer and Algae Competitor Microbes helped out compete the algae for the nutrients in the fire water pond, accelerated degradation of organic debris and balanced the pond’s ecosystem. 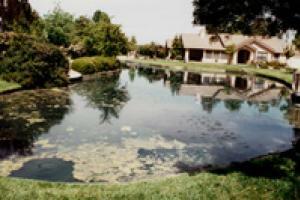 Subsequent pond treatments using Optimizer and Algae Microbes were continued annually with good results. 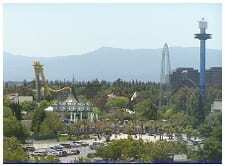 Algae growth was effectively controlled, screens remained unclogged and the pumping system operated as expected.